Request a Refrigeration Repair Today! Our technicians are fully trained to repair residential and commercial refrigeration appliances. 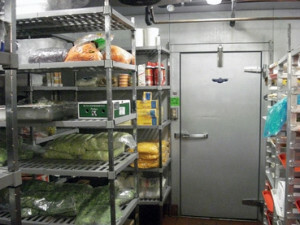 We are experienced in repairing walk in freezers, display cases, and much more!